Dr. Jeff Grant currently serves as the Associate Director of Bands and Director of Percussion at Lowndes High School in Valdosta, GA. Dr. Grant holds a Doctorate of Musical Arts degree in percussion performance from The University of Southern Mississippi as well as a Bachelor of Music and Master of Music degree from Columbus State University and the University of Louisville respectively. Dr. Grant is an active arranger, adjudicator, and clinician. His percussion arrangements can be heard in high schools from Georgia to Texas and with Jalen Music Publishing in Orlando, FL, His articles have appeared in Percussive Notes, and he has presented clinics at the University of Louisville Percussion Symposium, National Conference of Percussion Pedagogy, the Mississippi Bandmasters State Convention, the Alabama Music Educators Association State Conference, the Percussive Arts Society’s International Convention (PASIC), and at the Georgia Music Educators Association State Conference. 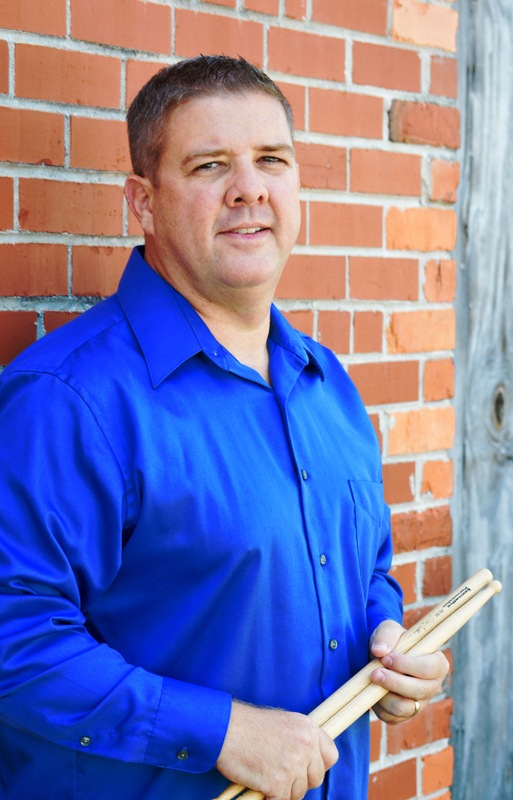 Dr. Grant is the co-founder of the Southeastern Percussion Festival (SEPF), previously served on the Board of Directors for the Southeastern Color Guard Circuit and is the former Vice President/President Elect for the Alabama Chapter of the Percussive Arts Society. He is a member of Delta Chi, Phi Mu Alpha, Kappa Kappa Psi, The Percussive Arts Society, MENC, and BMI. Dr. Grant would like to thank Innovative Percussion sticks and mallets, Sabian cymbals, and Yamaha drums for their continued support of music education. 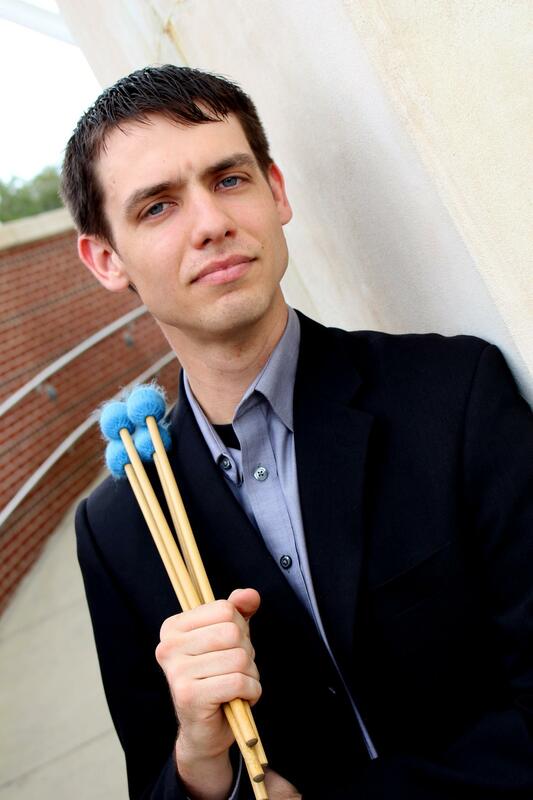 Tyler Tolles is an active percussion performer and educator, originally based out of the San Francisco Bay Area. While attending high school in Monterey, Ca., Tyler performed nd toured with the Monterey Jazz Festival High School All Star Band throughout Japan and California. They performed in a number of prestigious festivals such as the Next Generation Jazz Festival and the Monterey Jazz Festival. The SF Bay Area also provided him the opportunity to perform and tour in the front ensemble for the Santa Clara Vanguard Cadets (’05, ’06, ’08) and the Santa Clara Vanguard (’10). Tyler holds both a MM-Percussion Performance and Jazz Studies at The Florida State University (FSU). As a teaching assistant for both, he worked with applied lesson students, conducted student ensembles, and taught classes like percussion methods and jazz history. He performed with the FSU University Symphony Orchestra, Wind Orchestra, Jazz Ensemble 1 and Percussion Ensemble. Outside of FSU, Tyler performs with the Tallahassee Symphony Orchestra (acting Principal), Tallahassee Ballet, Northwest Florida Symphony Orchestra, and Sinfonia Gulf Coast Orchestra. As a jazz musician, Tyler has performed in Tallahassee with a number of professional ensembles and artists including. The Capital City Jazz Orchestra, Carlos Odria Trio, Fingers Sticks & Mallets Jazz Group, Six Seis Latin Jazz Group, and the Leon Anderson Sextet. As a jazz educator, he teaches private lessons and conducts the ensembles at The Florida State University Schools. Tyler received his BM-Percussion Performance from the University of North Texas (UNT) where he participated in various ensembles such as the Percussion Ensemble, 2 o’clock Steel Band, Symphony Orchestra, and Latin Jazz Ensemble. As an educator, he worked as a percussion instructor and private lesson teacher for various institutions including Sanger High School, Krum High School, and Southwest Guilford High School. As a performer, he has worked with various orchestras throughout the Dallas-Ft. Worth area including the Richardson, Flower Mound, and Irving Symphony Orchestras. Over the years, Tyler has received numerous awards and honors including the 2008 Drum Corps International Open Class Championship title and the 2013 UNT College of Music Outstanding Undergraduate Student in Percussion Award. He was also a finalist in the 2011 Kerope Zildjian Scholarship Competition and winner of the 2013 Downbeat Magazine Award for Best Latin Group with the UNT Latin Jazz Ensemble and their album Late Night Mambo. 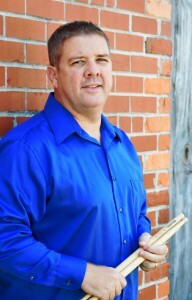 He is and active member of the Percussive Arts Society (PAS) as well as the PAS University Committee. Tyler’s primary teachers include: Christopher Deane, Mark Ford, Robert Schietroma, Ed Smith, Leon Anderson, Nick Finzer, and Dr. John Parks IV. 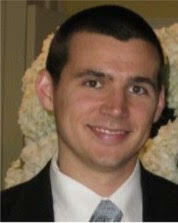 Jordan Arnett is a University of Memphis Alumni with a Bachelor’s Degree in History. He is currently a middle grades Social Studies teacher in Valdosta. Jordan’s marching experience includes the University of Memphis Drumline and four years of DCI, where he was in the bass drum section at Memphis Sound from 2003-04, Colts 2005, and finished his marching career at the Bluecoats in 2006, placing 4th Overall in DCI. He was also a charter member of Gateway Indoor Percussion in 2005, which made Percussion Independent World Finals during their first season. Jordan’s recent teaching experience includes: Lowndes High School Drumline, Rhapsody Indoor Percussion (PIA), Memphis Sound Drum and Bugle Corps, and various other programs throughout North Carolina and the Memphis, TN area. Sarah Wildes Arnett is a native of Concord, North Carolina. She holds a Bachelor of Arts in American Studies from Vanderbilt University in Nashville, Tennessee and a Master of Fine Arts in Dance from the University of North Carolina at Greensboro. 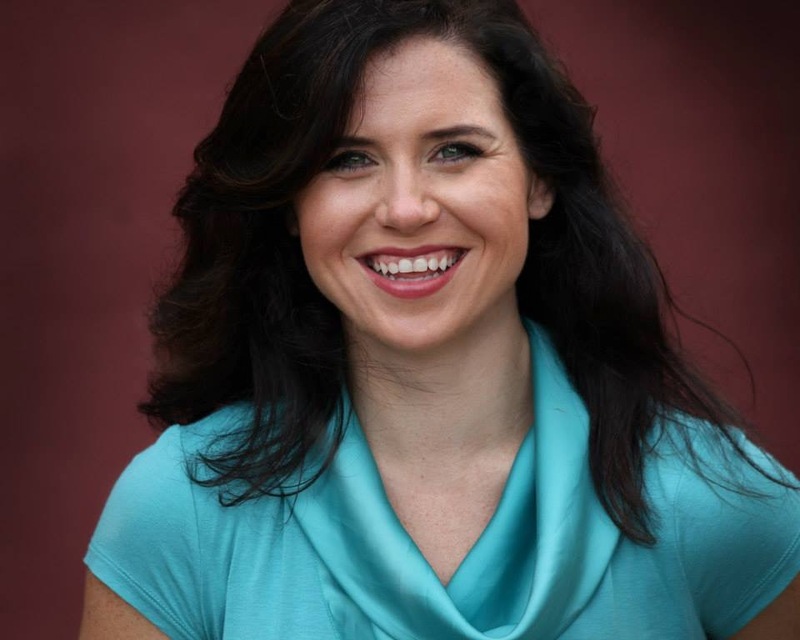 While in Nashville, she was co-chair of the Momentum Dance Company, a member of the Spirit of Gold (snare line), in the Vanderbilt University Wind Ensemble, and on the Vanderbilt Performing Arts Council. Sarah also performed with six-time WGI World Champion Music City Mystique in 2004 and 2005 as a member of the bass drum section and, has also toured the U. S. as a member of the Colts Drum and Bugle Corps of Dubuque, Iowa in 2005 and as bass drum section leader in 2006. Sarah has worked with a number of drumlines and marching bands as a visual consultant, choreographer, and bassline tech including Rhapsody Indoor Independent (High Point, NC), Houston High School (Germantown, TN), Fred J. Page High School (Frankllin, TN) and Wilson Central High School (Lebanon, TN). Currently, Sarah is an Assistant Professor of Dance at Valdosta State University in Valdosta, GA.